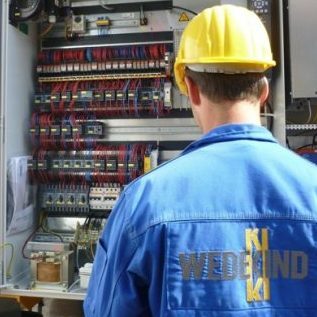 In 1986, the Wedekind Construction Machine limited liability company was founded by Gerd Wedekind in Kassel as a midsize enterprise. From the outset, besides renting and sales of manifold construction machines, the position as Liebherr's factory trader has been superficial. 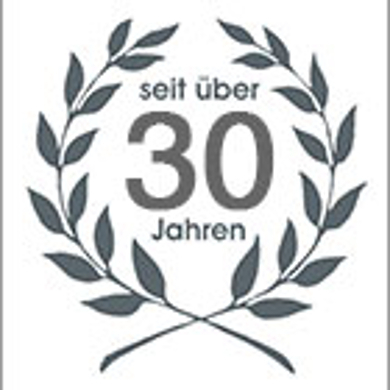 Since December 2003, the family enterprise has successfully been carried on by Ralf Wedekind. Today, 22 employees work with the company operating not only within Germany, but also Europe-wide. lifting technologies for all purposes in building construction. 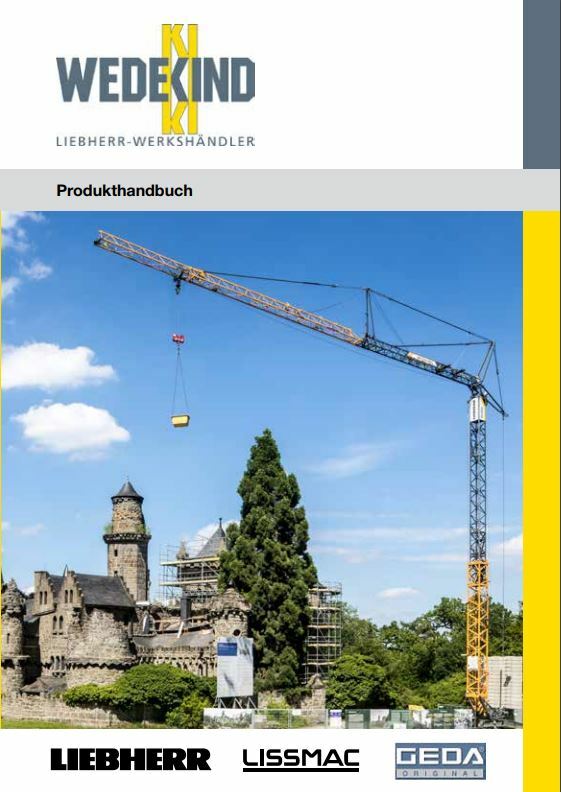 Liebherr cranes guarant high handling capacity and generate optimum productivity at any building site. efficient crane full service warrants maximum availability, minimum standstill times and qualified support.